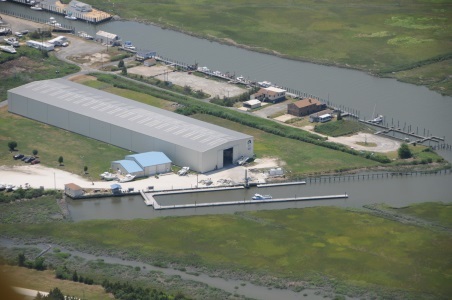 Cedar Creek has a second location in Seaford, Delaware. Click the button above to visit us! 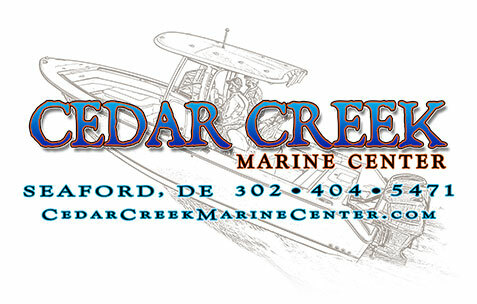 For the past two decades, the team at Cedar Creek Marina has been providing boat owners in and around Milford, Delaware with everything they need to store, maintain and enjoy their vessels. Our dry-stack storage facility, which can accommodate power boats up to 30 feet in length, offers protection from the elements when you need it and instant access to the water when you don’t. Just give us a call when you’re ready to head out, and our valet service will have your boat fueled and in the water by the time you arrive. In addition to our dry-stack storage, we offer new and used boats for sale as well. 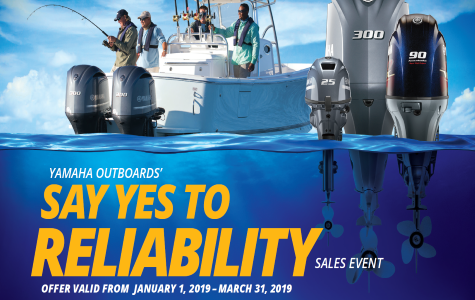 Browse our inventory online to find Yamaha outboards, Parker boats, Robalo boats, Load Rite trailers and more. To learn more about our dry-stack storage facility or any of the other products and services we offer at Cedar Creek Marina, call us at (302) 422-2040 or contact us online today!